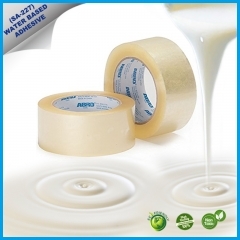 Acrylic dispersion. 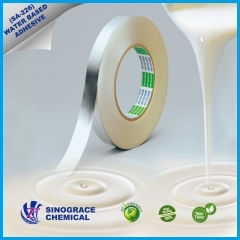 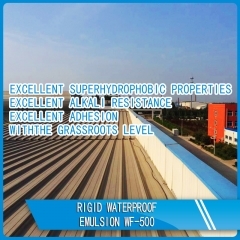 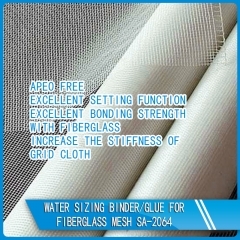 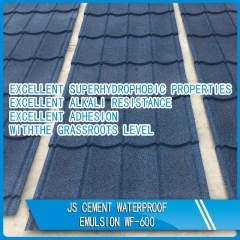 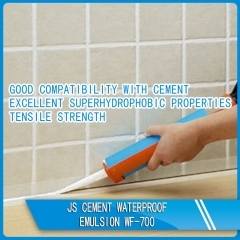 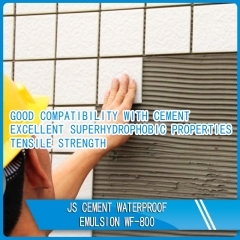 Used in adhesives for ceramic tile coverings. 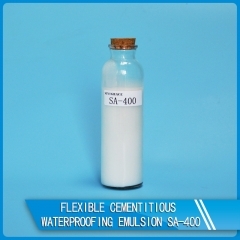 Also used for flexible, hydraulic bedding mortars, for flexible, waterproof, two-component cement-bonding mortars and for flexible waterproofing slurries.